Tech giant Qualcomm is slapped with a hefty fine, Digital copies of popular books contain malware, New smart cameras that can see through walls, & More. Apple and Qualcomm have not exactly been the best of friends over the past few years and it looks like there’s no truce in sight. Cameras will soon be able to see through walls. A recently released book about the Trump white House is being pirated online and now we’re hearing some of those versions contain malware. 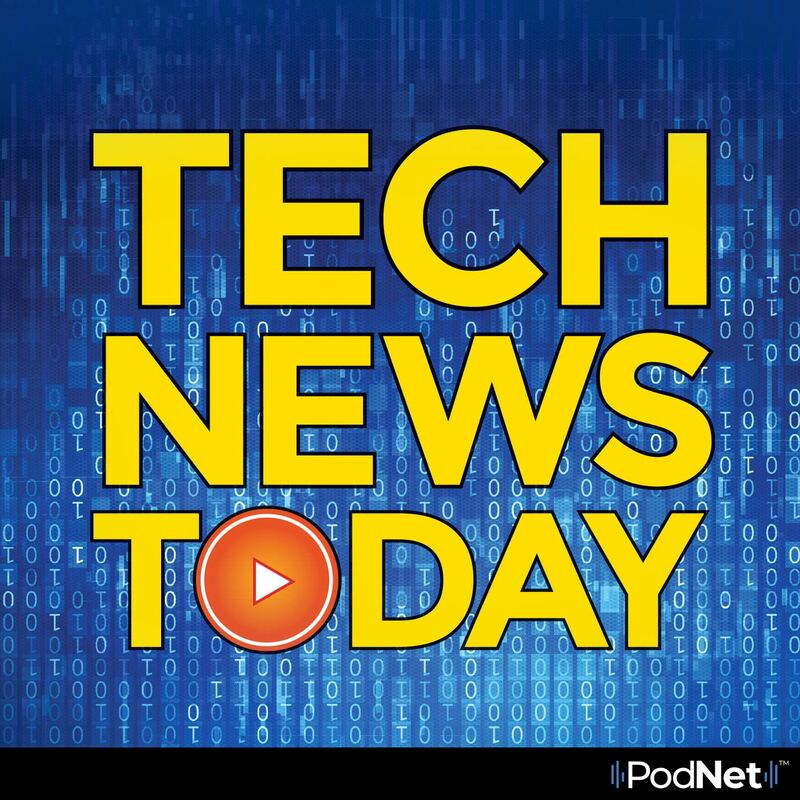 All this and more in today’s tech news.